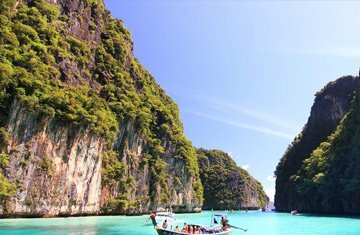 Pattaya is well convenient holiday site for all. 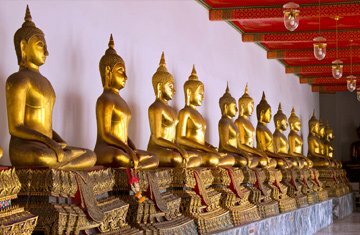 One can fully enjoy from all dimensions. 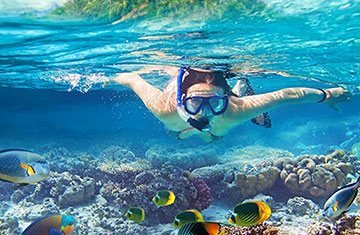 Everything is available for you with the beauty of sun, sand and sea. 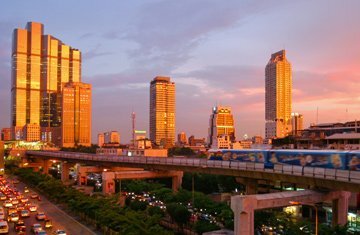 As a complete entertainment hub it is best for kids, adults, couples and families. 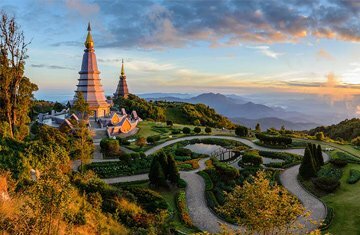 The range of beautiful attractions like Nong Nooch tropical botanical garden, Jomtien Beach, Sanctuary of Truth, Wat Yansangwararam, Big Buddha, Coral Island, Art in Paradise, Floating market, Mini Siam, Underwater World, Walking Street, Tiffany Cabaret Show, Pattaya Viewpoint, Buddha Mountain are eagerly waiting for you for a warm welcome. 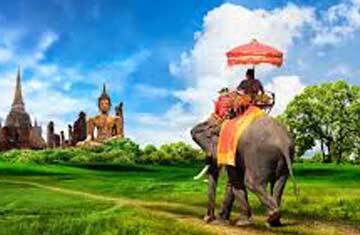 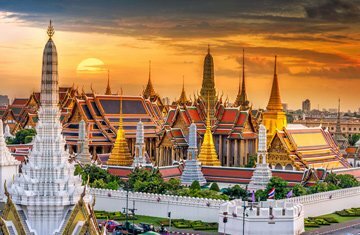 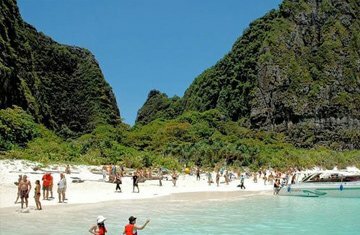 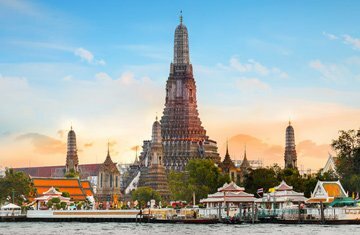 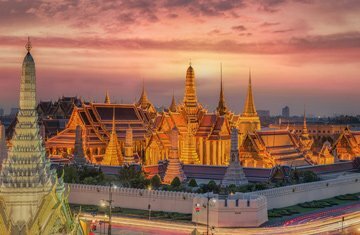 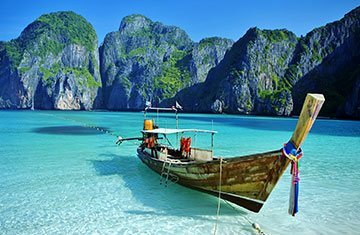 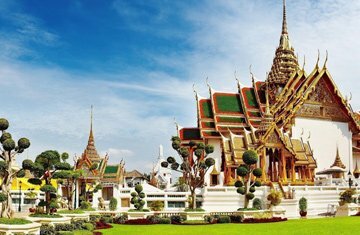 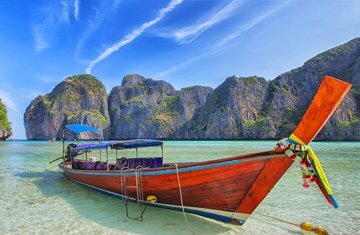 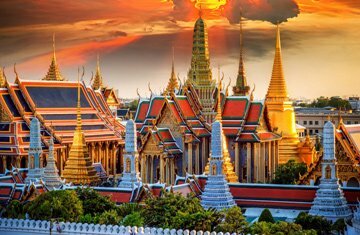 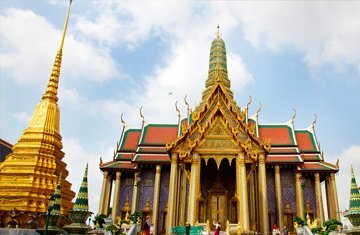 The ancient Thai traditions, modern world adventures, unique religious treasures and sparking glamour have pleasing features. 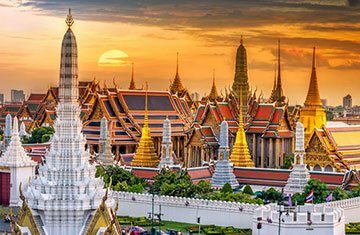 This magnificent city with the enchanting array of wonderful things along with the taste of variety of cuisines surely provides you great memories.